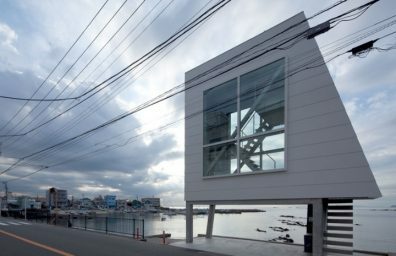 5025 Greenwood. 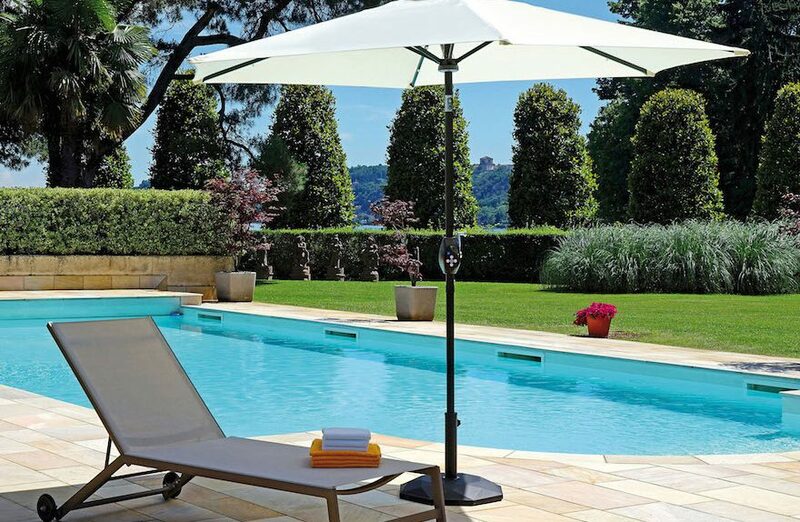 The multipurpose umbrella powered by the sun. 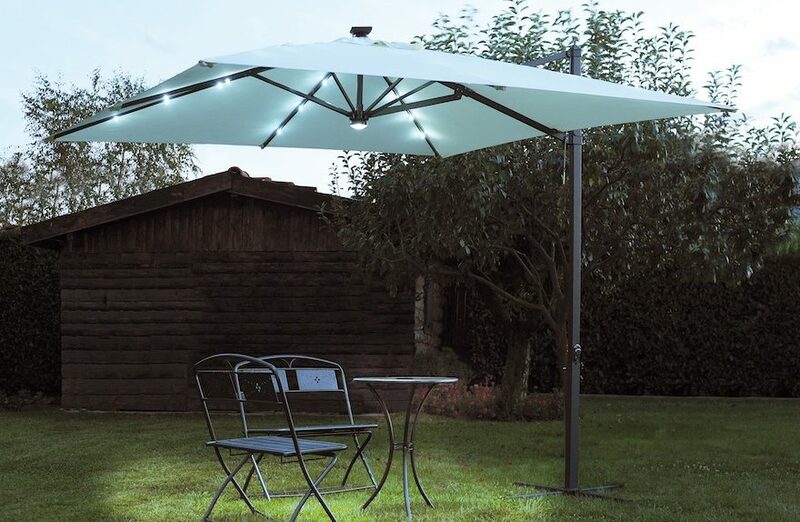 An umbrella with innovative and environmentally friendly features: Greenwood presents "5025", ideal both for the day and for the night, with its LED lights powered by the sun. 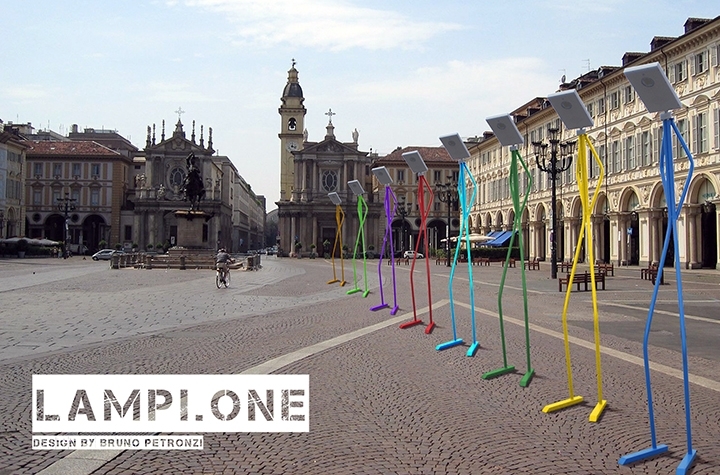 Lampi.One is a witty and colorful lamppost to solar energy ideal for lighting streets, gardens and parks. 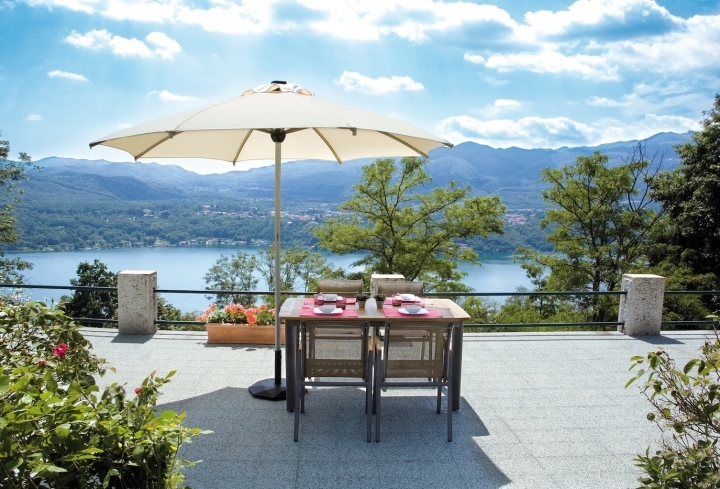 Its liveliness and originality makes it ideal for the space dedicated to children.